Hurricane "Just In Case" Kit - Scarsdale Premier Insurance Agency | Advocate Brokerage Corp. 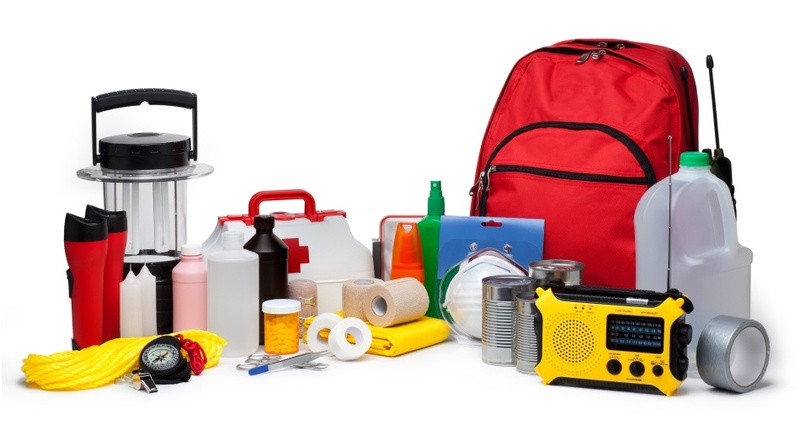 The best way to be prepared just in case; is to put together a resource kit for you and your family. While most storms don’t cause massive damage, you’ll be prepared in the event that one does. Below is Advocate’s comprehensive list of items to have on hand Just in Case a major storm comes our way. A few hundred dollars in cash. ADVOCATE TIP – Keep this stashed in a safe place. In the event of a major power outage, you may not be able to use credit cards or withdraw money from a bank or ATM.